Pocket Fritz 2 is a chess partner with mobility built in. Take it with you wherever you go and leave boredom behind. Pocket Fritz 2 is much stronger than its predecessor and has an estimated blitz performance rating of 2450 Elo points. The younger brother of the world’s strongest chess program has made great strides in the area of design, functionality and user friendliness. New pieces and board colours, formatted, colour-coded notation, all contribute to optimum clarity, even in deeply annotated games. The moves of the computer as well as hints and threats are displayed with coloured arrows. Pocket Fritz 2 has many diverse playing levels that make it an entertaining opponent, while the database functions and new commentary options fulfil the needs of even strong professional players. 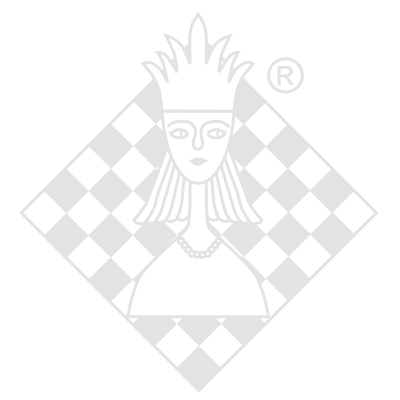 The program gives you mobile access to the ChessBase Online database with well over two million games. There you can search for the games of specific players, tournaments or openings. You also have online access to a giant state-of-the-art openings book with over seven million positions and full statistics for each of them. Other new functions: extended, user-friendly move entry and annotation; automatic game replay with adjustable speeds; special energy-saving mode for longer battery life. Have fun, play chess. Anywhere and everywhere with Pocket Fritz! Das Programm belegt knapp 5 MB Speicherplatz auf dem Pocket PC. The software takes nearly 5 MB RAM on the pocket PC.